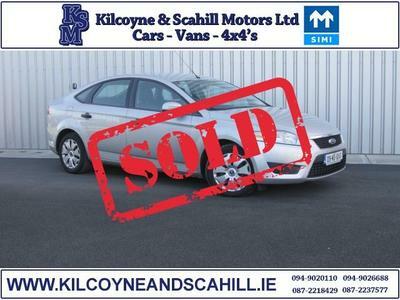 Thank You For taking time to view our website! 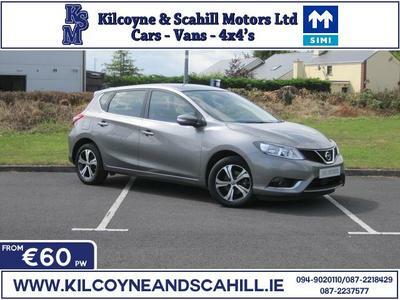 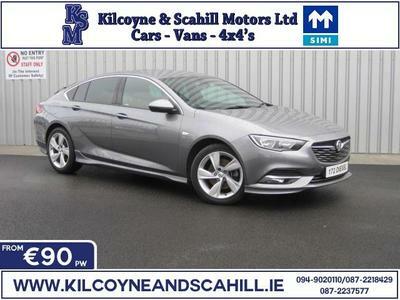 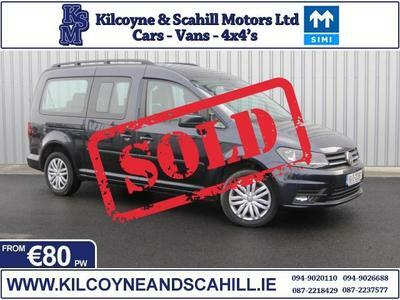 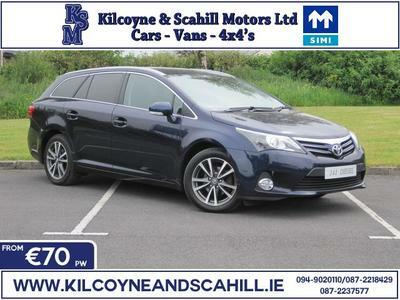 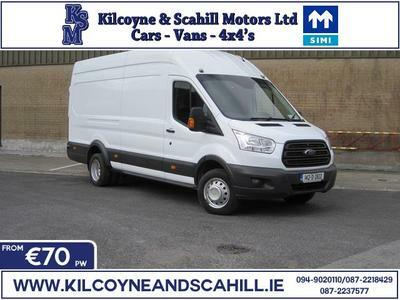 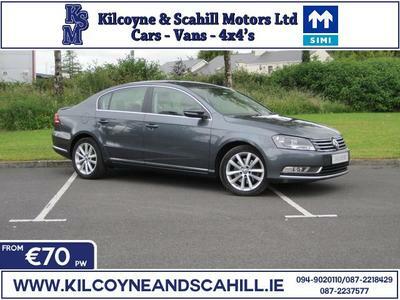 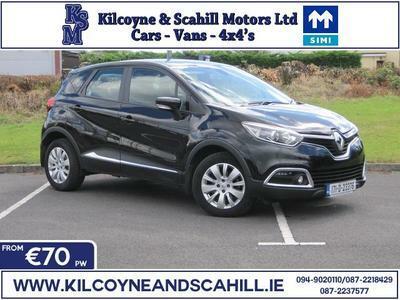 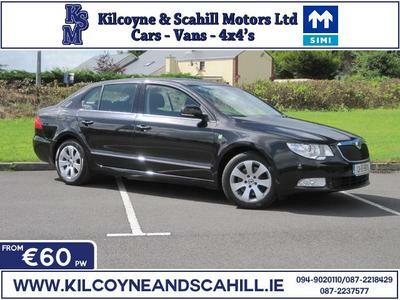 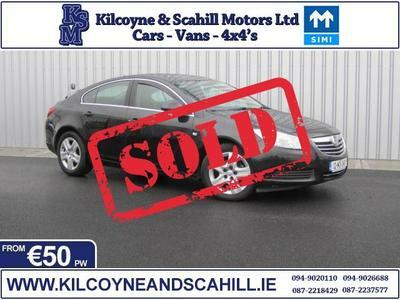 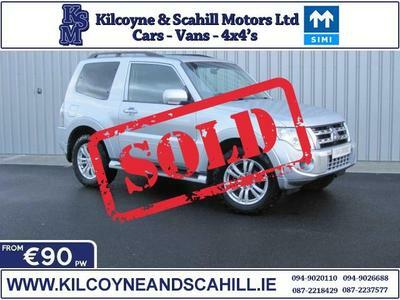 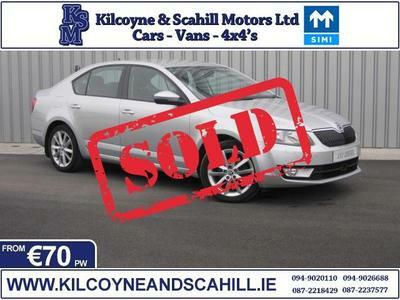 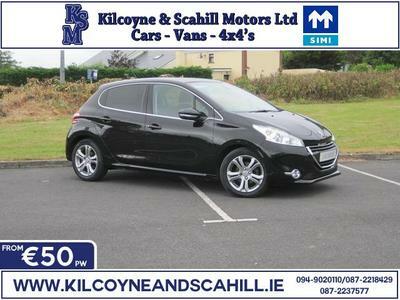 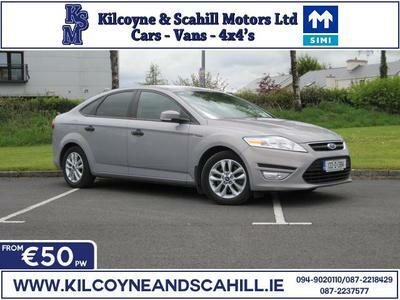 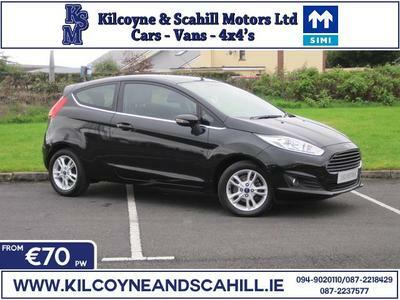 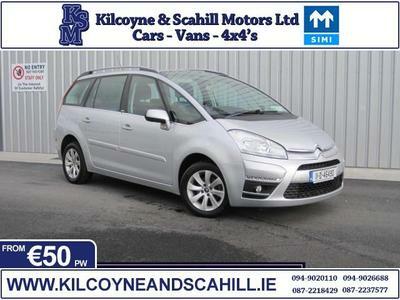 Here at Kilcoyne & Scahill Motors we specialise in providing assured, top quality pre owned vehicles. 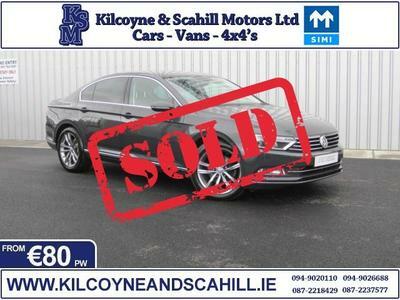 We have a combined experience of over 40 Years in the motor industry, so you can rest assured that we can supply you with a first class buying experience. 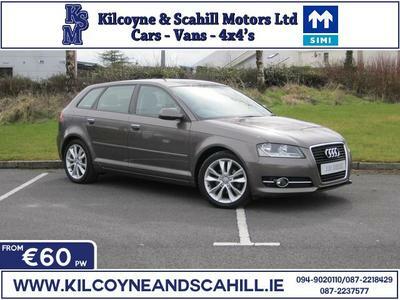 All our vehicles are supplied fully serviced, with a comprehensive warranty & and NCT Tested if required. 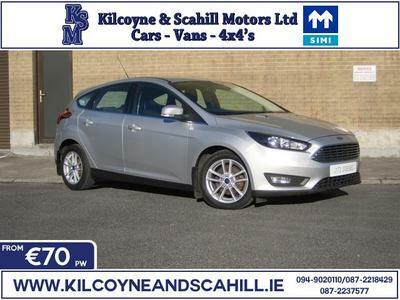 Finance can be arranged at competitive rates to suit your budget – see our application form. 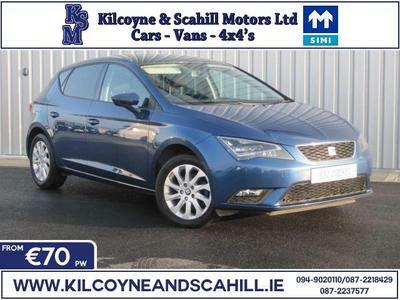 Please view our stock & if there is not something to suit your requirements please feel free to contact us and we will be happy to source your ideal car through our extensive trade contacts. 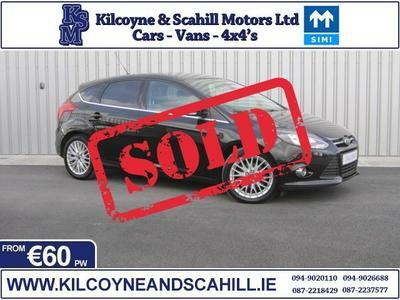 Please check back regularly as our stock is changing daily.